Editor’s Note: Lee and I conducted this interview prior to my receiving and reading The Thing: Zero Day. I have since received the novella and read it. You’ll see a review posted in the next day or so! 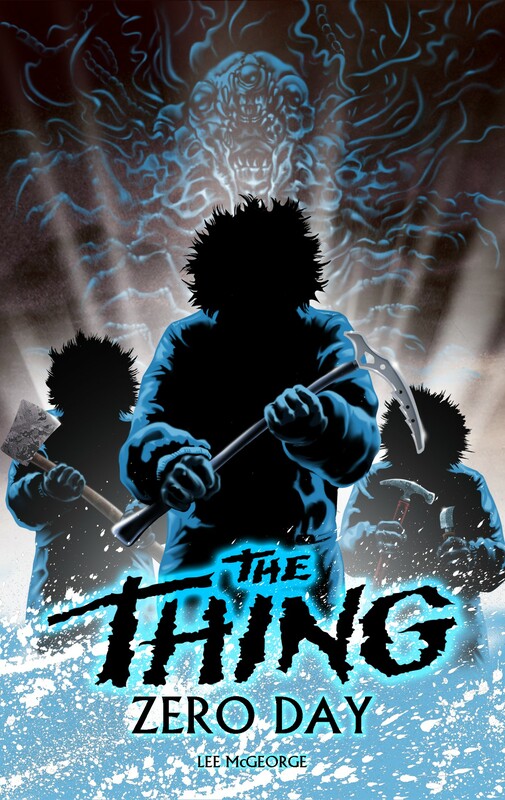 Lee McGeorge did something few would have the guts to do: He created his own prequel to the legendary John Carpenter film, The Thing. While Matthijs van Heijningen Jr.’s 2011 film was branded a prequel to the picture, it felt a lot closer to a remake than a prequel, and thanks to Universal’s terribly ignorant decision to do away with the practical effects initially shot in favor of some horrendous CGI that not a single sole appreciated, the movie flopped. Universal insulted fans and Carpenter alike. Since then we’ve been hoping for something special – a true telling of the chaos that preceded the events of Carpenter’s film. While McGeorge hasn’t given us a faithful film to cherish, he has given us a damn riveting story that fits the franchise perfectly. We were lucky enough to talk with Lee about the project and what fueled his desire to tackle such iconic material. And let it be known, the man’s motivation comes from a very genuine place. Read on for the full scoop! 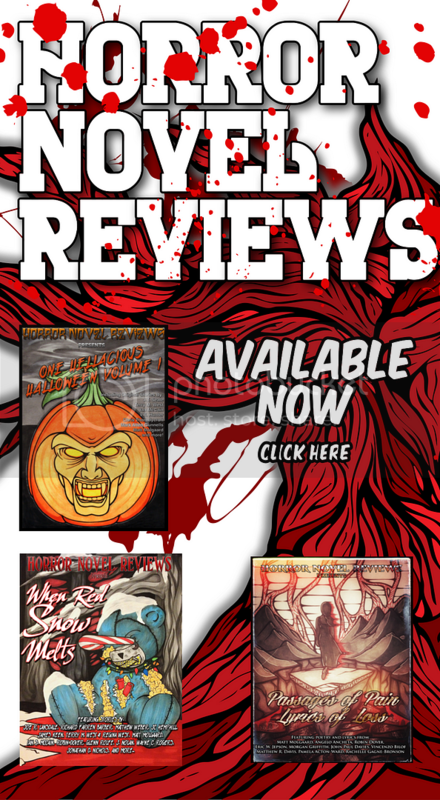 Horror Novel Reviews: What compelled you to approach this particular story? Lee McGeorge: About a year ago I novelised the unmade screenplay to Clair Noto’s The Tourist. This legendary sci-fi film was cancelled in 1981 but lives on thanks to concept art by HR Giger. Although what I’d written was a fan-fiction, I printed seventy five paperbacks and sent them to the original creatives and rights-holders at Universal Pictures. It was so well received I decided to try something similar with John Carpenter’s The Thing. Although there was a prequel movie in 2011, it was more of a remake than a prequel. I felt a bit disappointed that it didn’t add anything new to the mythos so I set about writing something more original. 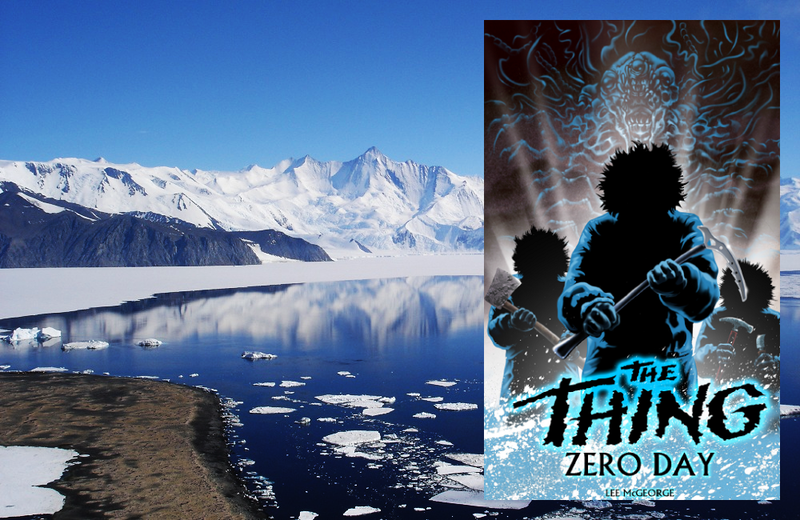 HNR: Give readers a loose idea of what they can expect to find in the pages of The Thing: Zero Day. LM: Zero Day follows the members of the Norwegian camp from their first contact with the crashed spacecraft right up to the first scene of Carpenter’s movie. For the narrative, I drew on an idea from Campbell’s original story, ‘Who Goes There?’ that the thing in the ice is telepathic and influencing the men’s behaviour. This idea was underdeveloped in ‘Who Goes There?’ and isn’t used in any of the films but I thought it was a great concept. I reduced Campbell’s thoughts down to this simple idea: There’s an alien organism frozen in ice that is trying to seduce the men into setting it free. Some of the men fall under its control and want to get it out, whilst others sense the danger and want to keep it frozen. From that idea, I imagined the block of ice surrounded by hypnotised men holding ice-axes to protect it; that image (which forms the book cover) felt like it belonged in a Carpenter movie. It also brings creepiness to the story that matches Carpenter’s tone without having to be a copy or remake. You get to see the relationships between the men break down, their agendas become secretive and the loyalty and trust crumble long before they’re running away from a monster. HNR: If you’re working closer to Carpenter’s film, will the destroyed Norwegian base serve as a primary location? LM: Yes, the story mostly takes place at the base. I went through the ‘82 film frame by frame to recreate the layout and and tried to build up an almost forensic analysis of what happened to make sure my version matched Carpenters. The only time they leave the base is to visit the crash site. I really wanted the opening of the book to be the guys seeing the UFO fly overhead and crash. In the movie, the ship has supposedly been in the ice for a hundred thousand years. I did some research into sub-glacial movement and discovered it’s common for ice fissures and sinkholes to open that expose very old ice, so I have the ship crash and skid into a sinkhole. HNR: It sounds like you’re detail obsessed. LM: If you’re working on something as much loved and scrutinised as this you have to be. If you make a mistake people are going to pull it apart. I put a lot of effort into the details and also into hiding Easter eggs for the fans. There is imagery that might remind fans of the storyboards to unfilmed sequences, for example. The Norwegian base is named Fafnir after a Norse god who transformed from a man to a dragon. The guys in my story use an imaginary explosive called Decanite because that’s what they use in ‘Who Goes There?’ The names of the campmates come from a 1982 cup winning Norwegian football team. I even went so far as to research the crazy Norwegian alcohol restrictions of the 1980’s. There are lots of Easter eggs; some of them are obvious and some are really cryptic. HNR: Have you had contact with people involved in Carpenter’s film? LM: Not yet. I sent the paperback to Carpenter’s agent recently, but haven’t heard anything back yet. It hasn’t been very long. HNR: And how has the fan reaction been, thus far? LM: Sensational. It really has gone beyond my wildest dreams. This is an eighty year old story and mythology that people adore. If you’re not respectful to it the fans will crucify you, so it’s been a great relief to see it so universally embraced and critically successful. I’m a fan myself as is my cover artist, Miguel Santillan. Miguel is the invisible partner and moral guardian to the work. At the beginning of the project we decided some ground rules in that the story had to feel like a Carpenter film but retain the spirit of Who Goes There. It had to be original, with no rehashing or copying. It had to be fast and visual; and importantly it must genuinely be worth the time of Thing fans. Miguel was the overseer to these rules. For his part, he had to come up with a book cover that could stand alongside Drew Struzan’s classic poster and I think he did an incredible job. 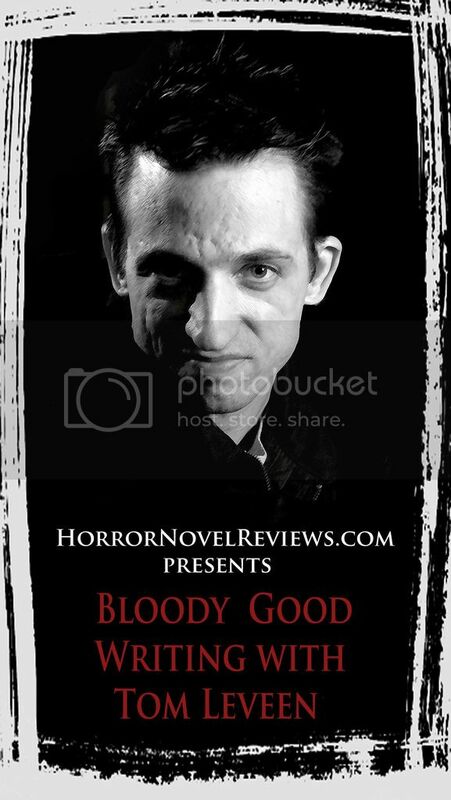 HNR: Are you able to sell this novella, or is this something that will be available free to the masses? LM: It’s 100% free to download. I don’t own the rights or have any permission. It’s released as fan fiction. From the outset, Zero Day was always going to be a free download for the fans but one hundred paperbacks were printed to be given away freely. With the novelization of The Tourist, I received a cease and desist from Clair Noto the original screenwriter because she believed she owned the book rights and mistakenly thought I’d commercialised her material. It turned out she didn’t own the book rights after signing another development deal in the 90’s, but the publicity of the C&D made those seventy five paperbacks super collectable. I love this idea of having a book that looks like a movie tie-in to a film that doesn’t exist. I call these releases ‘Advanced Fan Fiction’ in that they’re treated the same way as any of my other published books. They’re high quality paperbacks with registered ISBN numbers, they’re barcoded and copies are held with The British Library. I give them away through the Goodreads give-away program, to people who engage with me on Facebook and to reviewers, I’ve even hidden them on the shelves of second-hand bookstores. 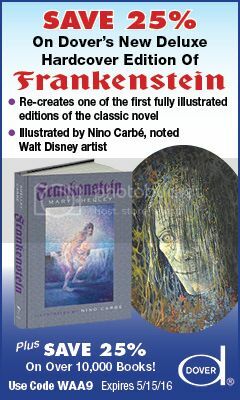 Anyone can download the story for free, but the paperbacks are a rarity. 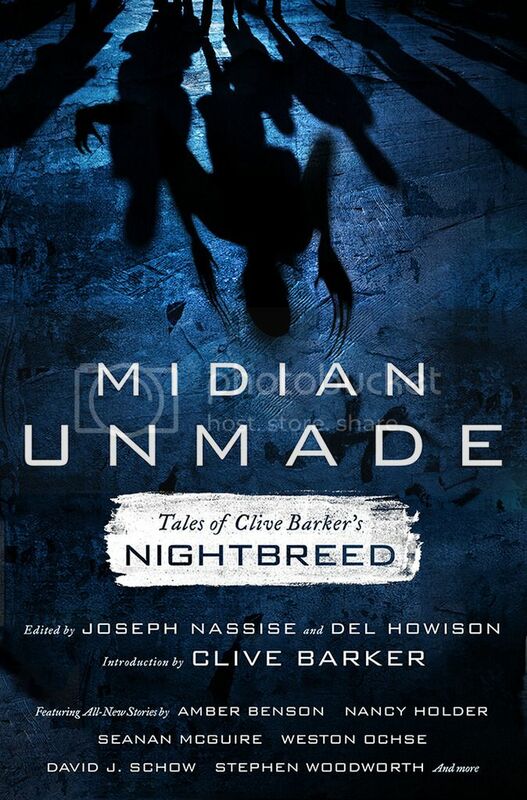 HNR: Any plans to extend into other familiar mythos or storylines? LM: Yes, over the last year I’ve been working on a prequel to Cronenberg’s Videodrome called ‘Days of O’Blivion’. It’s the story of how the Videodrome signal was invented, by who and what they want to use it for. I’ve got a great story but it requires a huge amount of philosophical research. Cronenberg created his film as an extension to the philosophies of Marshall McLuhan, a visionary thinker who is the father of what we now call Media Theory. In order to do justice to Cronenberg’s original I’m having to study McLuhan and the political thinkers of that time. Not only does my story have to match the film, but I also need to parry the underlying philosophies. As Masha says in the film, “It has something you don’t, Max. It has a philosophy and that is what makes it dangerous.” To delve into that philosophy and bring something eye-opening, revelatory and respectful to the fans requires some heavy research. I’m really excited for this project and it should be ready for release around March or April of next year. Again it will be released for free with a very short run of free paperbacks.